This topic contains 8 replies, has 2 voices, and was last updated by selenus 5 years, 6 months ago. We have a serious problem using this plugin (Pro version). Some users registered on our website can not view the pages whit de shortcode (forms)- 404 error appears. The error does not happen to all users but many. It's very strange. We thought it could be due to any browser but we found that it is not. 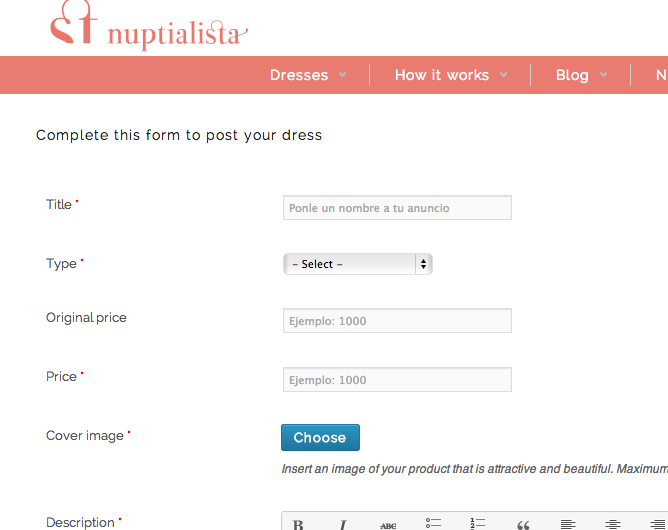 Our site is Nuptialista.com, if you can look what the problem. can you share login details please? reply as private. I can't see any issue mate :/ , unless i can re-produce the issue nothing much i can do. Could you try it again using this customer profile? i can see all pages with that user login details as well. It might be cache issue with your site. The topic ‘Error 404’ is closed to new replies.